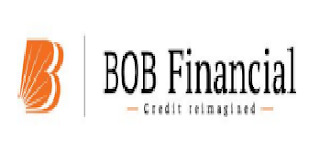 BOB Financial Solutions Limited has published Advertisement for below mentioned Posts 2018. Other details like age limit, educational qualification, selection process, application fee and how to apply are given below. Recruitment of Sales Staff for direct Sales Division. How to Apply: Eligible Interested candidates are required to apply online through BOB Financial official website. The last date for submission of applications is 1st November 2018.